Summertime, and the venue availability is – terrible! As a busy party planner or event organiser, you know the issues of trying to locate impressive venues for private parties during the busy summer season. Come July, every usual venue seems to be booked with wall-to-wall weddings, leaving virtually no availability for other events such as your party. Luckily, we here at Beautiful Schools have the answer, and yes, the clue is in the name. 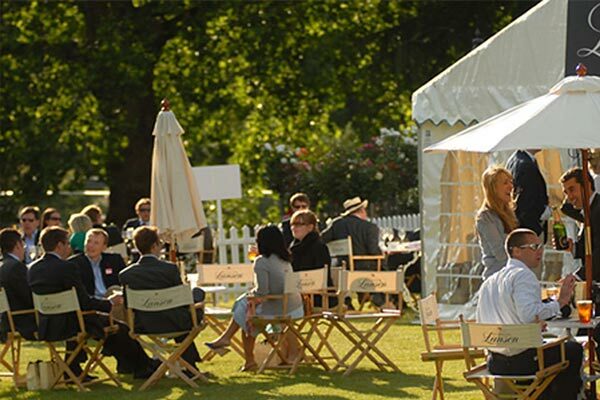 There are literally hundreds of independent schools with exceptional facilities for private parties standing empty most of the summer. Elegant dining halls are quiet, private terraces overlooking rolling landscapes lay idle, and wonderful historic halls slumber gently through the summer sunshine. Until you hire them, of course! With exclusive hire options, you can transform these well-appointed buildings and facilities to create any private party your client desires. From the moment guests sweep up the drive to the imposing front entrance, to be greeted with champagne and canapés, right through to the last shower of midnight fireworks, your guests will enjoy privacy, exclusivity and exceptional service levels all night long. Badminton School is located just outside Bristol, within easy reach of the M4, M5 and Bristol airport. 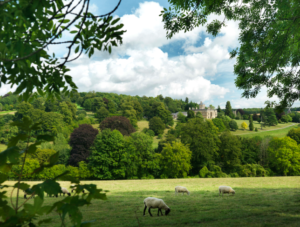 Surprise party guests with activities right across this lovely school site, from dinner and dancing in the Hall to drinks in the gardens of Northcote House, a Grade Two listed stately home. What makes Badminton School such an exceptional venue is the catering; mouth-watering menus created by a first class on-site catering team for remarkably reasonable rates. Set in 200 acres of glorious Berkshire countryside, yet within easy reach of Reading and the M4, Bradfield College is a real find. Your guests will love the elegant array of buildings, including the historic dining hall, spacious auditorium, and intimate concert hall, perfect for drinks and nibbles. The in-house events team are highly experienced and the bespoke food menus are simply delicious. For all day party fun, the school can arrange a wealth of activities from horse riding to fishing, croquet to golf, and help with any other entertainment you may wish to bring on site. 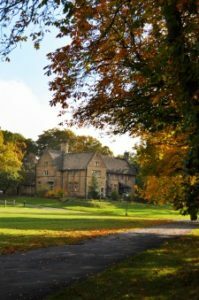 Located in the heart of the Cotswolds, Kingham Hill School is ideal for ‘get away from it all’ outdoor parties, with plenty of space for activities on the field, in the pool, in the woodlands and even on the school’s own campsite. It’s also ideal for energetic parties that spill over from Saturday to Sunday morning, offering overnight accommodation in comfortable boarding houses. There’s also the opportunity to work off the excesses of the night before in the fitness suite or sauna, after a hearty breakfast cooked by the in-house team. 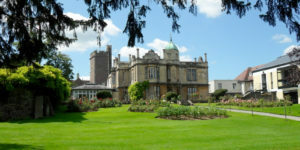 Another beautiful Cotswolds option is Rendcomb College. On acres of green space with a stunning period house as the main building, we could not think of a better venue to create “instagramable” backdrops to match your summer evening do’s. Get in touch with us at Beautiful Schools on 0203 286 5038 or [email protected] to find out more.